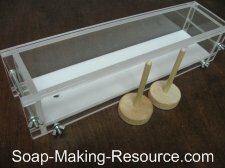 Soap Making Resource is now offering custom acrylic soap molds to fit your precise soap making needs! 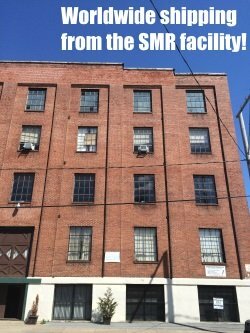 If our stock molds are not the right size for you, don't worry! 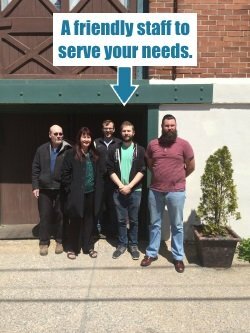 Simply enter the mold dimensions that you would like in the form below and we will send you a no-obligation quote right away for your custom mold order. 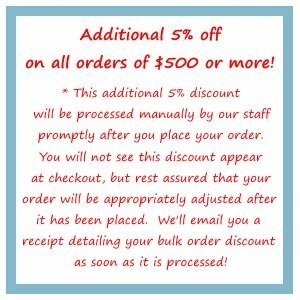 Also don't forget to mention how many custom acrylic soap molds you will need as there are discounts available for bulk purchases! Using our simple custom mold request form, you can get the above mold in almost any dimension you want! The Soap Making Resource acrylic soap molds have many wonderful benefits that I'm sure you will love! What's the main benefit? No more lining your mold! Save time and save money with your new no-line custom acrylic soap molds. Click here to read more about the features and benefits of our acrylic soap molds on the main acrylic soap mold page, and then come back to this page to enter your custom mold request. For your convenience, we even have a video demonstration of how our mold works. Click here to be taken to that video now! Below is the custom acrylic soap molds request form. If you are looking for more than one size, please submit the form multiple times... once for each size. Please fill the form out completely so we can help you in the best way possible. You will receive an email quote or call within 24 hours after you submit the form... Thank you all very much! Do you prefer email or phone communication? How many molds with these custom dimensions do you need? Will you be submitting this form more than once to request different custom molds with other dimensions? *Please note that custom acrylic mold orders are excluded from free delivery offers. Thank you for taking the time to consider ordering your very own custom acrylic soap molds. 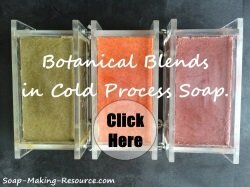 I think you will truly fall in love with this unique piece of soap making equipment! Don't forget, if you have any questions, you can always feel free to use the contact form to shoot us an email or just give us a call between 9am and 5 pm EST! Return from custom acrylic soap molds to the acrylic soap molds main page.